Imagine looking out of your opulent railway carriage, being seduced by the ever changing scenery of your journey. Then comes the call from the dining car that dinner is served and you and your fellow passengers make your way to enjoy fine local cuisine whilst perhaps chatting about the latest Hollywood film. 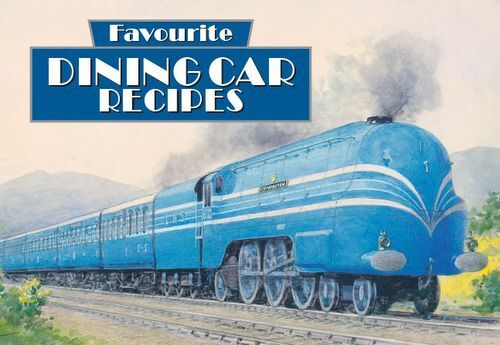 In this book, Simon Haseltine brings together a collection of recipes to recapture the romance of train travel from across the world.